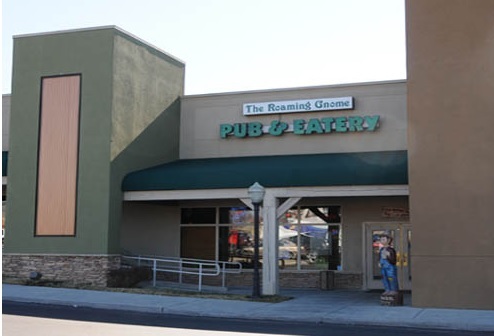 The Roaming Gnome Pub and Eatery is located at 202 Collier Drive in Sevierville, Tennessee in the Governor’s Crossing strip Mall across the street from Wal-Mart. 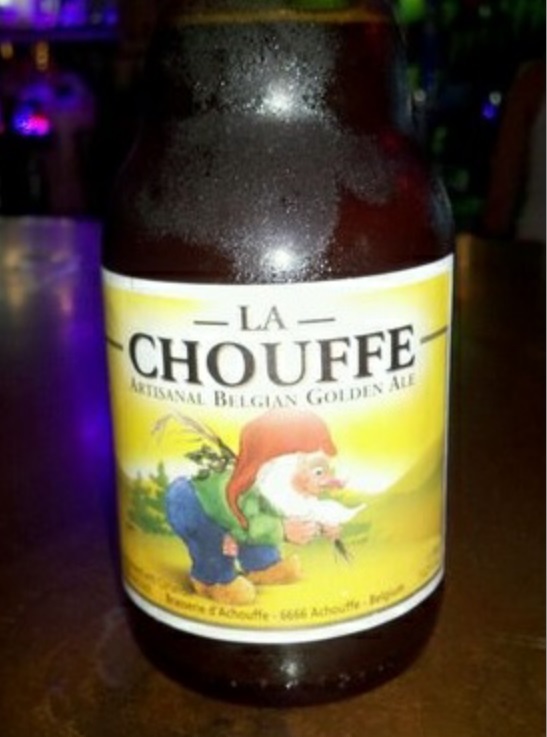 In keeping with the restaurant’s titular theme, gnomes are inconspicuously scattered about the building. 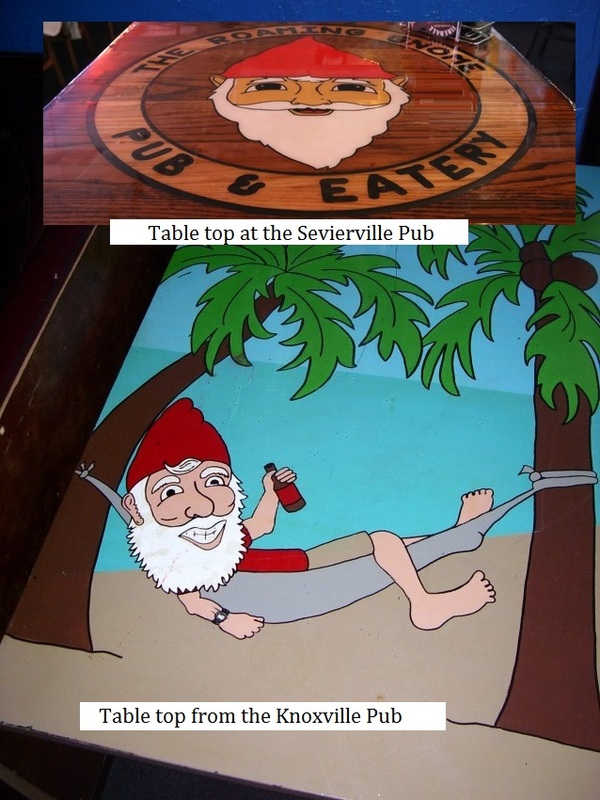 Some are hanging from the ceiling, some lurk on the shelves behind the bar, some sit in the window displays and still others are found painted on tabletops.